Wanna run like ninja? Learn how to channel your chakra? Hang out with the Hokage? Well, that may be all possible if you head to China. 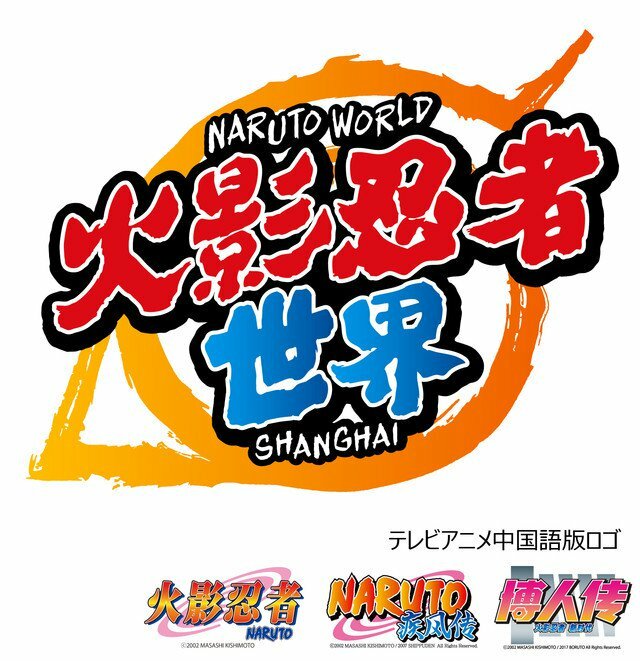 The Shanghai New World shopping mall announced that it will open a theme park based on Masashi Kishimoto’s popular ninja manga series. Called “Naruto World”, the indoor theme park will occupy the 11th floor of the mall with an area roughy 7,000 square meters, or about 1.7 acres. Nelke Planning, a Japanese company that specializes in anime, manga and game properties will be producing the park. After six years of operation, J-World Tokyo, the first theme park dedicated to Shonen Jump characters, will close on Sunday. And in more Naruto news, the Nijigen no Mori theme park located in the Prefectural Awajishima Park in the Hyogo Prefecture will be launching a new attraction based on the Naruto and Boruto franchises in April, following announcement that was made in November 2018. Masashi Kishimoto launched the original Naruto manga in 1999 and was serialized in Weekly Shonen Jump until its conclusion in November 2014. 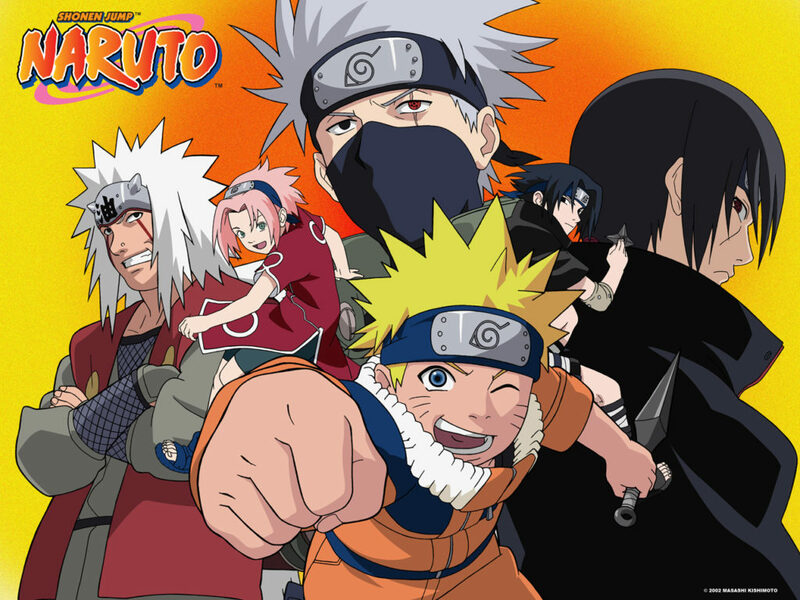 The series has spawned several anime film, OVA and numerous game adaptions including the Naruto Ultimate Ninja Storm series and to recently released Naruto to Boruto: Shinobi Strikers. The TV anime series ended March 2017. Lionsgate is planning a live action Hollywood film inspired by Naruto. The sequel manga, Boruto, launched in May 2016, created by Ukyo Kodachi and Mikie Ikemoto. The TV anime, Boruto: Naruto Next Generations premiered in April 2017 and is ongoing.